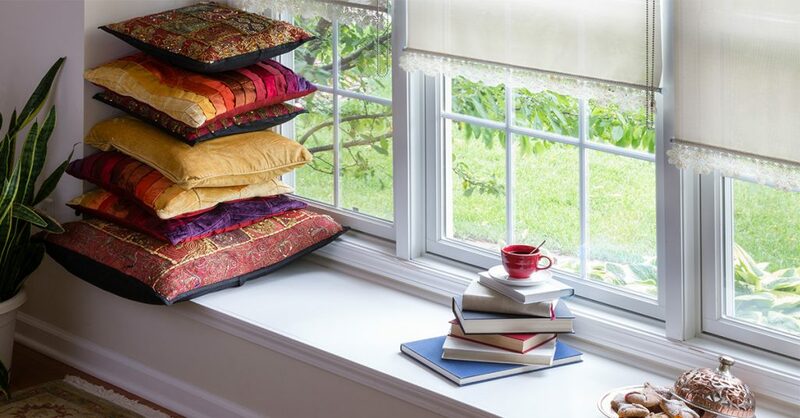 Nothing like a seat by the window to curl up on, with your favorite book and a steaming mug of coffee. 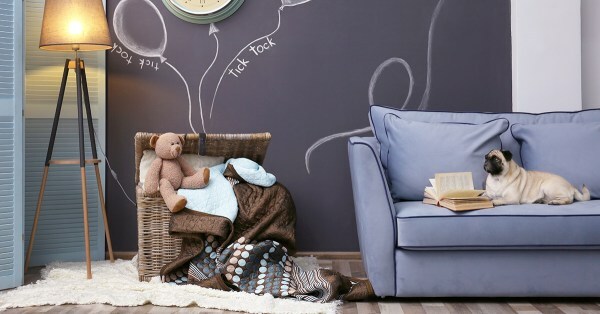 Although this might seem too idyllic a setting to be true, it’s quite possible to create this nook in your own home. 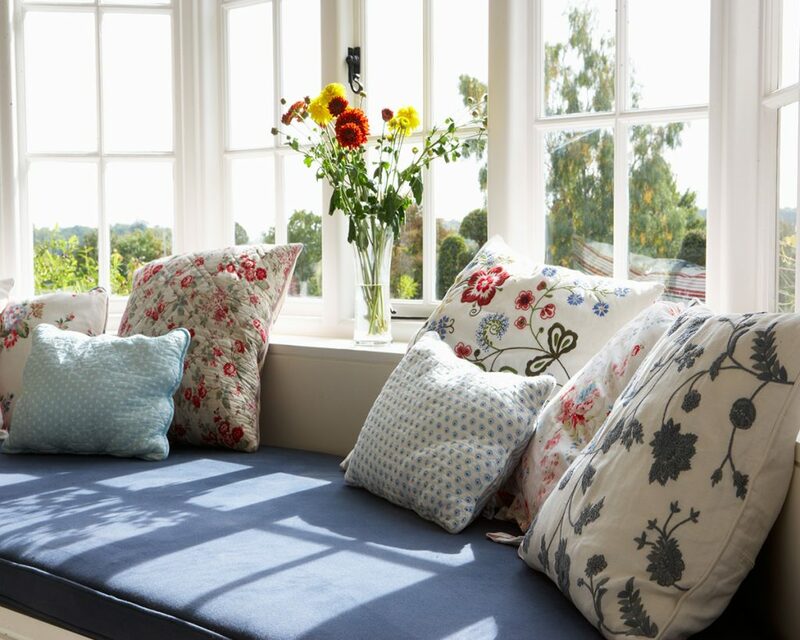 All you need is a window with a view and a few cushions of varying sizes. 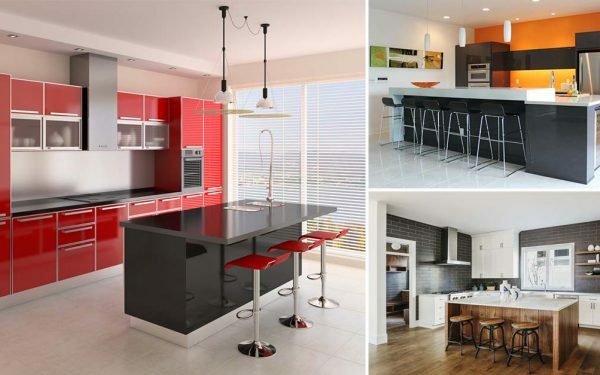 Let’s have a peek at a few such window seating ideas to draw inspiration from. 1. There are many benefits that a window seat offers. Top it up with plump pillows, and there it is, your favorite place to soak up some sun, read, nap, chat or simply lose yourself gazing at the view outside! 2. 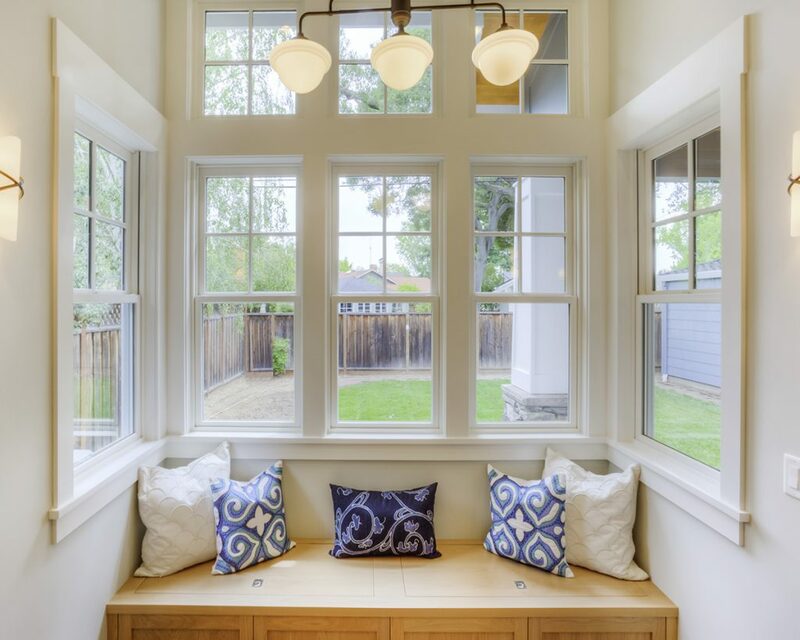 The window seat here offers beautiful views of the great outdoors and is L-shaped which makes it a great nook for easy conversations. 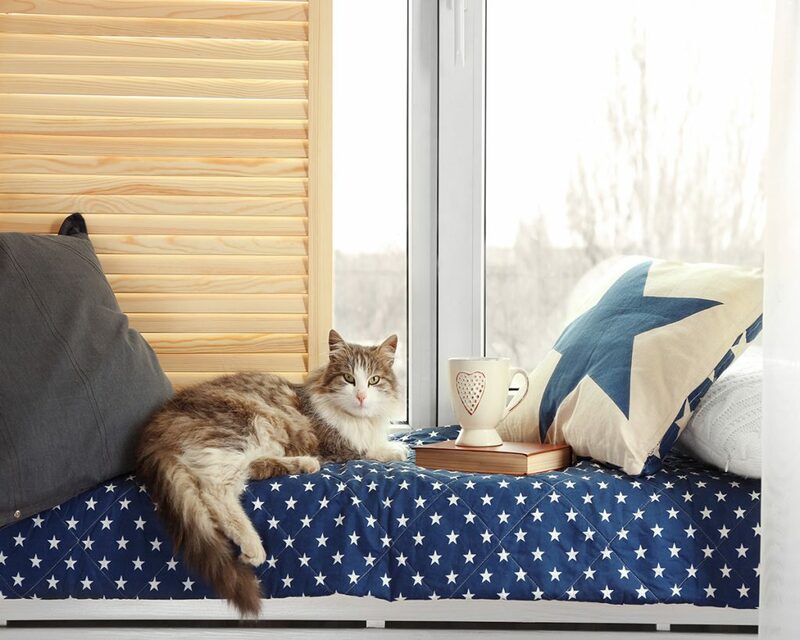 3.The window seating here, with a throw blanket and a few matching cushions makes for a great place for cat naps. No pun intended! 4. 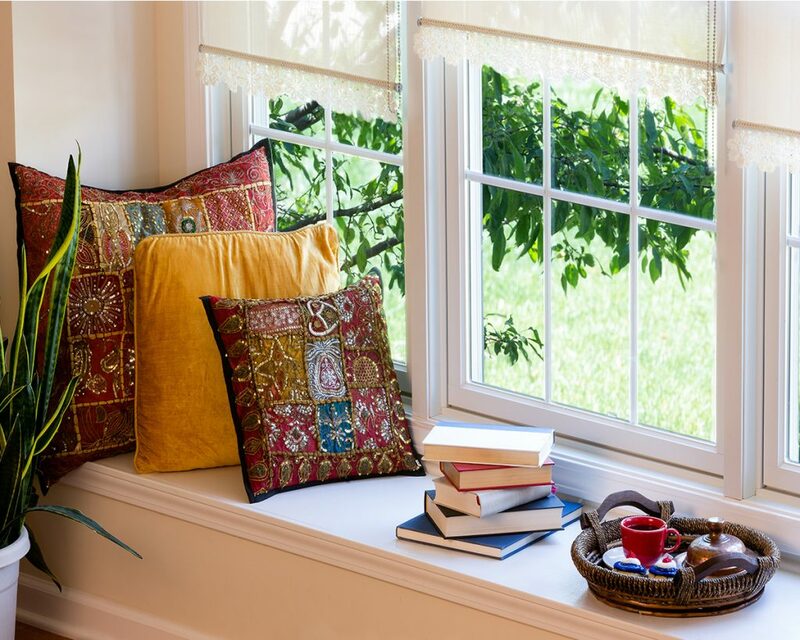 The intricately designed cushion covers and the detailing on the blinds make this space an attractive window seating that is sure to draw a lot of attention. 5. Talk about storage. 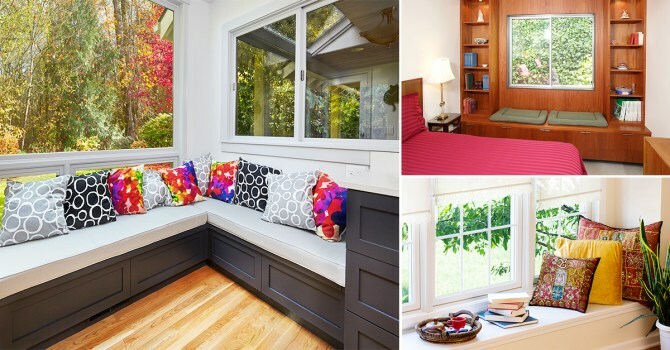 This beautiful window seating offers plenty of storage space underneath to store extra sheets, pillows and other seldom-used items. 6. 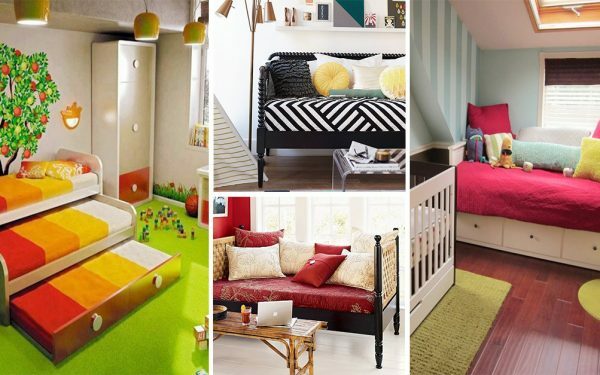 For kids, their rooms are way more than just a place to sleep. 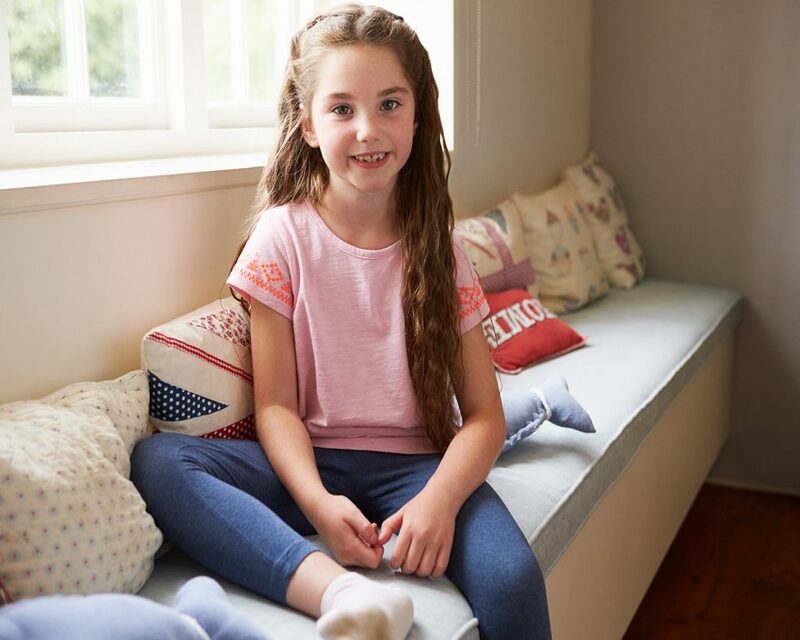 This little girl’s room has a comfortable window seating not just for her friends to hang out, but is also her favorite place to daydream, which also stores less frequently used toys, books or clothes underneath. 7. 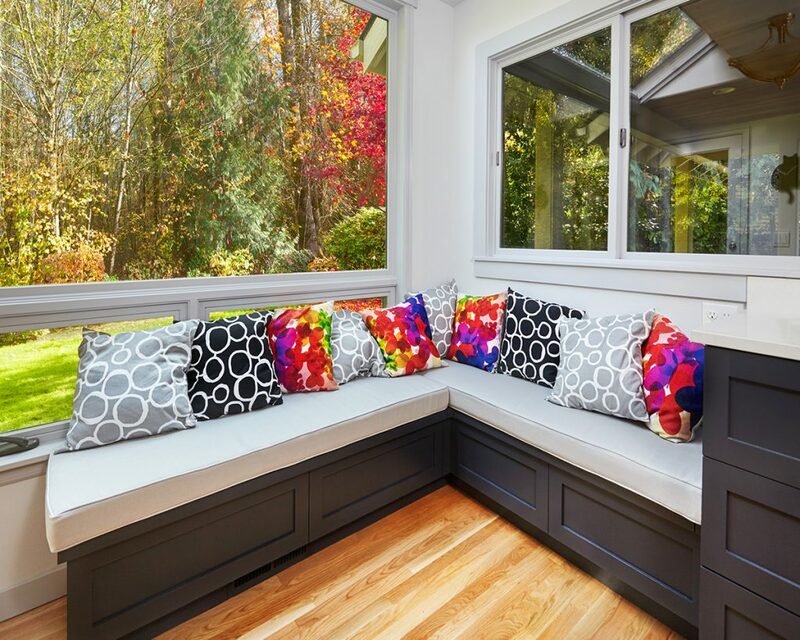 The window seating here has been extended to the space on the floor, making this nook a perfect setting for a cozy conversation. 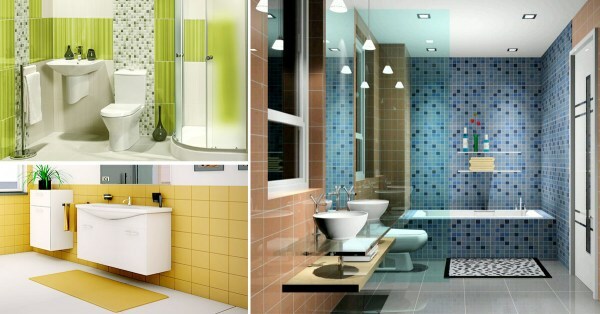 It can even be used to grab some shut-eye when no one is around. 8. 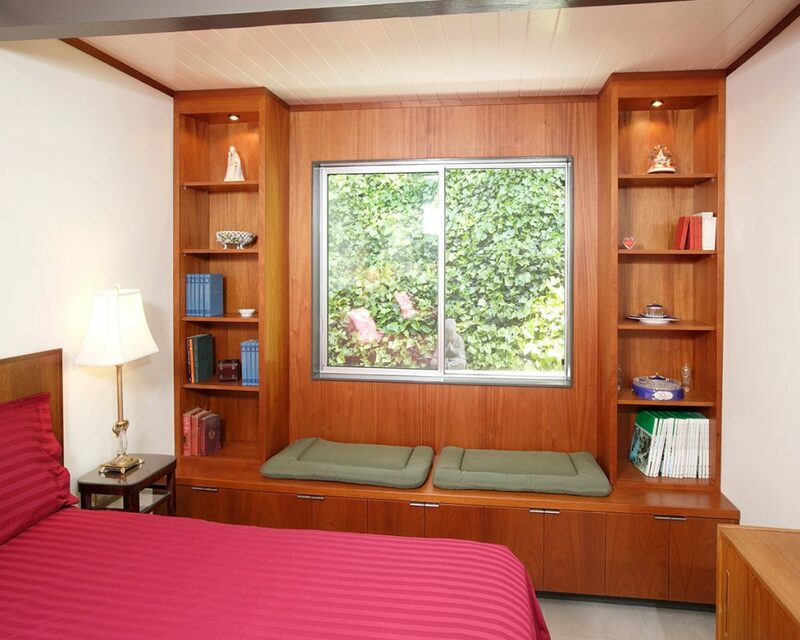 The window in the middle of the shelving and storage space in this bedroom has been creatively used to provide a window seating with just cushions placed right below the window. 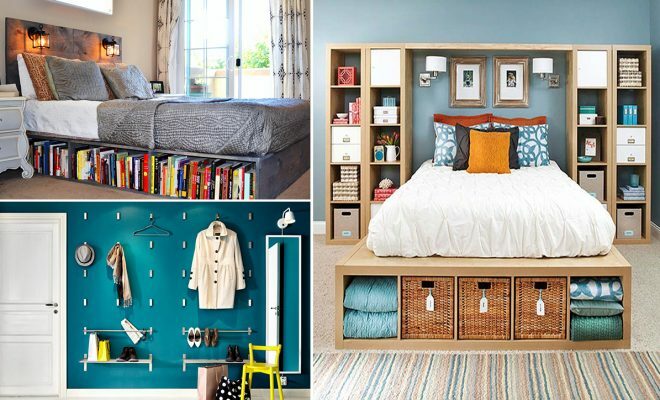 This doesn’t just create a cozy corner, but also offers extra seating in the bedroom. 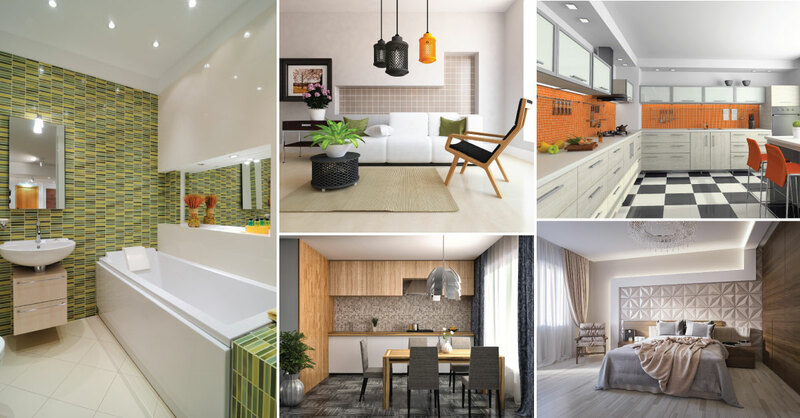 Looking for Full house Interiors? 9. Window seats can create intimate gathering spaces inside large rooms and sometimes outdoors like the one in this picture. 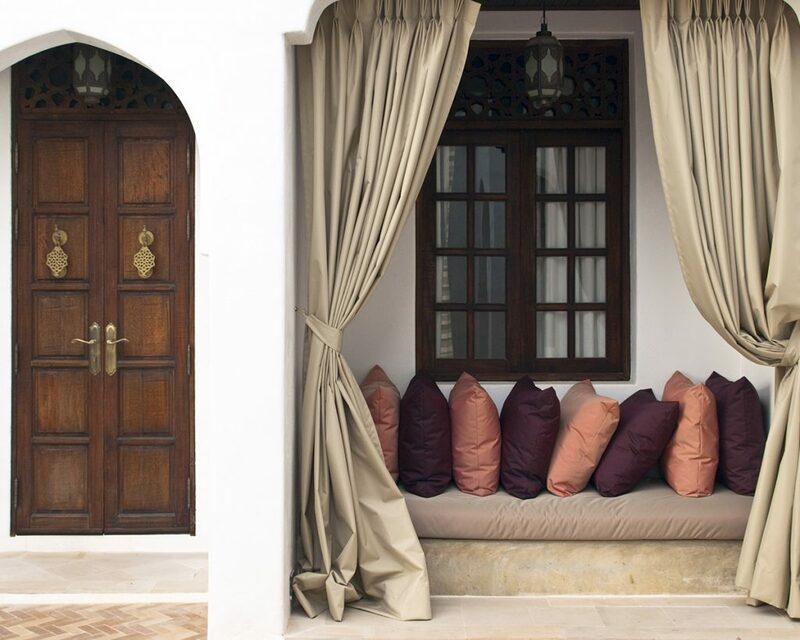 The perfectly matched cushions and the curtains provide a well-appointed nook to sit and chat away. 10. 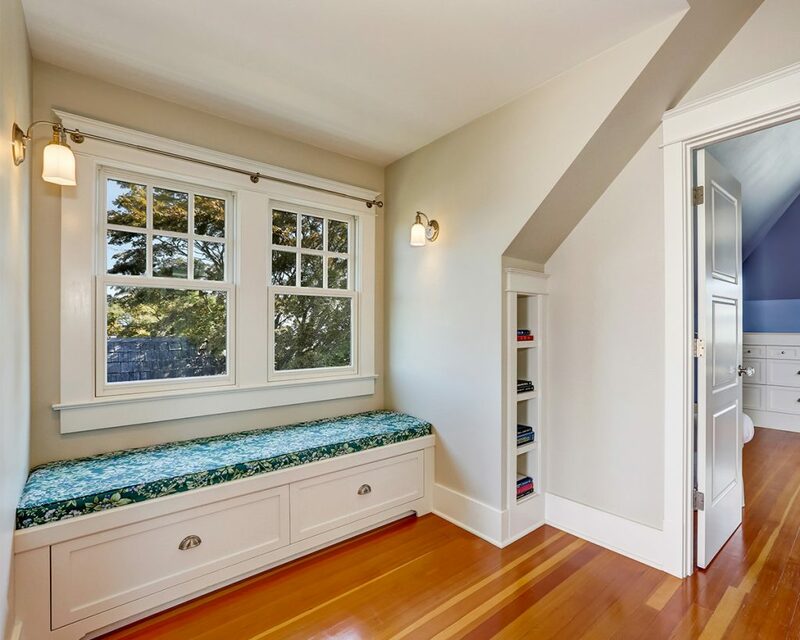 Window seats don’t just offer comfort and style, they can also be great storage spots, just like the window seating arrangement here, that includes deep storage drawers to hold sparsely used household items. 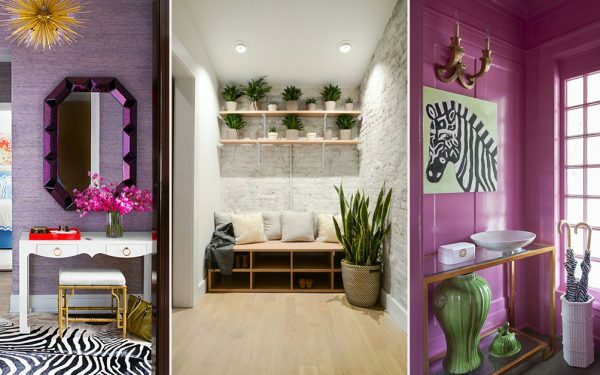 10 Ways to Transform a Hallway into an Eye Candy! 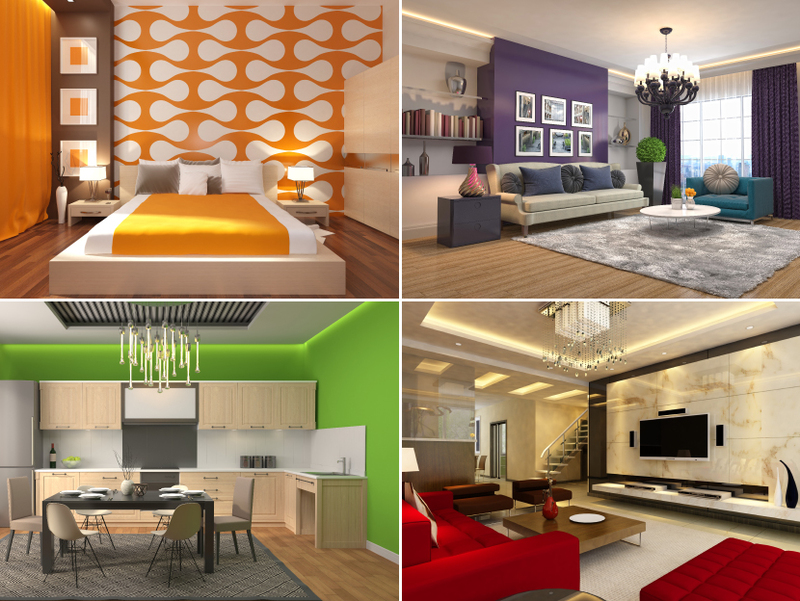 3 Unique Color Combinations For Indian Homes!